On Thursday, Sept. 7, the Equifax credit reporting agency reported that sensitive files on more than 143 million Americans were hacked in a data security breach. NorthRidge hasn’t been notified that any members’ data was stolen, but Equifax is the primary credit reporting agency for the central United States. With so many Americans affected, it’s likely that some NorthRidge members’ information was compromised. Hackers may have gotten access to the addresses, birth dates, driver’s license numbers and Social Security numbers of these individuals, which can then be used to apply for loans and credit cards, open banking accounts and more. At the top of the Equifax page, a gray box reads “To enroll in complimentary identity theft protection and credit file monitoring, click here.” The “here” link takes you to a page asking for your last name and the last six digits of your Social Security number. Fill out the form as requested. Be advised that the site has been down recently due to the large volume of users. Once confirmed, you can then sign up for TrustedID Premier, which provides free copies of your report, lets you “lock it to make fraud more difficult, scans the internet for your SSN and offers identity theft insurance. Note: some outlets have reported that signing up for such services waives your right to sue Equifax later. This is not accurate. Signing up does not waive your right to later sue in a dispute with Equifax over this breach. check your credit report for unusual activity using TrustedID Premier or the website https://www.annualcreditreport.com. consider placing either a fraud alert or credit freeze on your accounts. A fraud alert will cover the other two credit reporting agencies (Experian and TransUnion) and require creditors to take an extra step to verify it’s really you requesting new credit. A credit freeze is an even stronger level of identity theft protection. keep close watch on your credit card and bank accounts for activity you didn’t originate. 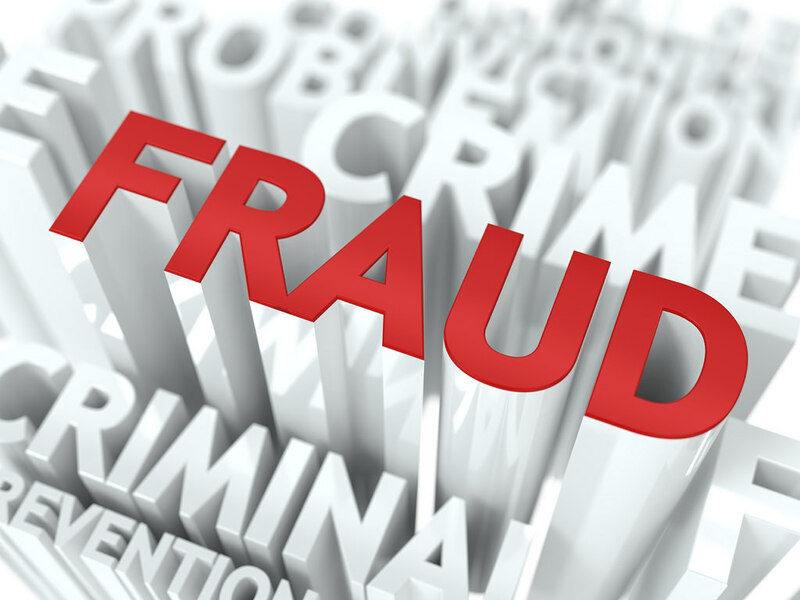 If you find fraud, notify your bank or creditor promptly. As always, NorthRidge Community Credit Union will work hard to assure the security and safety of member accounts. We stand ready to assist any members who are negatively affected by this or other security breaches.